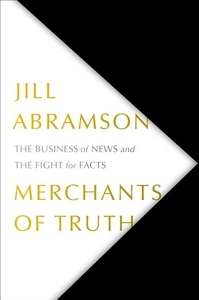 Merchants of Truth raises crucial questions that concern the well-being of our society. We are facing a crisis in trust that threatens the free press. Abramson's book points us to the future.